1 Story, 4 Bedroom, 2 Bath, Formal Dining Room, Study with French Doors, Dual Vanities in Master Bath with Separate Garden Tub and Shower, Ceramic Tile Dining and Family Rooms, and All Wet Areas, Granite Kitchen Countertops with Island, Tile Backsplash, Upgraded Stainless Steel Appliances with Microwave, Upgraded Lighting Package, 42 Upper Kitchen Cabinets, 2 Window Blinds, Sod in Front & Back Yards, Irrigation System, Garage Door Opener, Brick Back, Tech Shield Roof, Environments for Living Home, plus more...AVAILABLE NOW. Directions: From Downtown, take Highway 288 South. From 288 head west on CR58 for 2.8 miles. Turn right on Savannah Parkway. Take first Left on Deerland Park Ln. Take right on Madera Bend Ln. 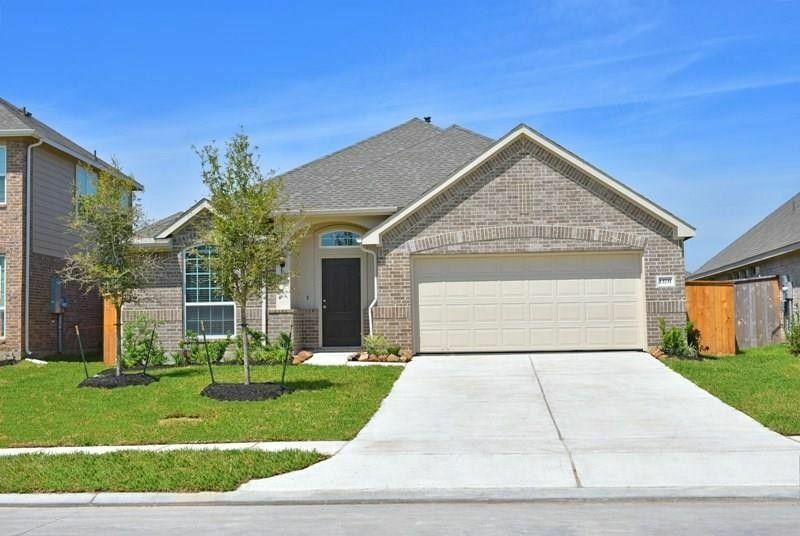 Model Home is on the left at 13623 Madera Bend Ln.